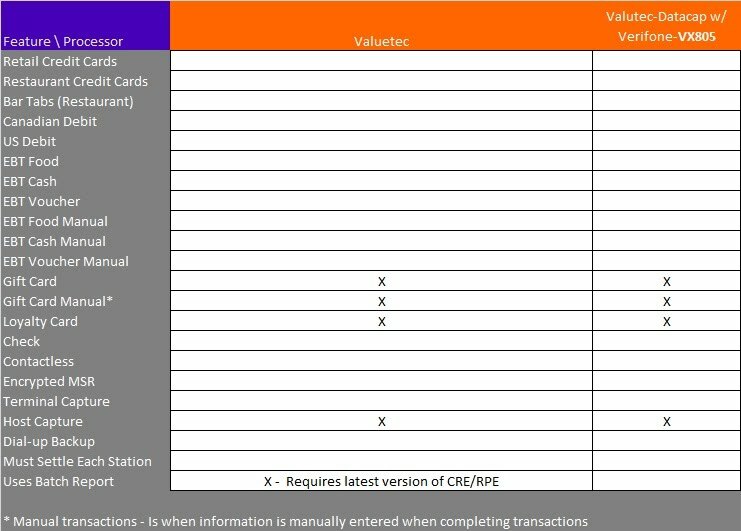 Note: Loyalty accounts will need to be configured under the “Open Rewards" program at initial setup through Valutec. The Multi-Tier Rewards or Auto-Rewards programs that they offer are not supported. As of 06/26/2018, Valutec direct integration is not supported.